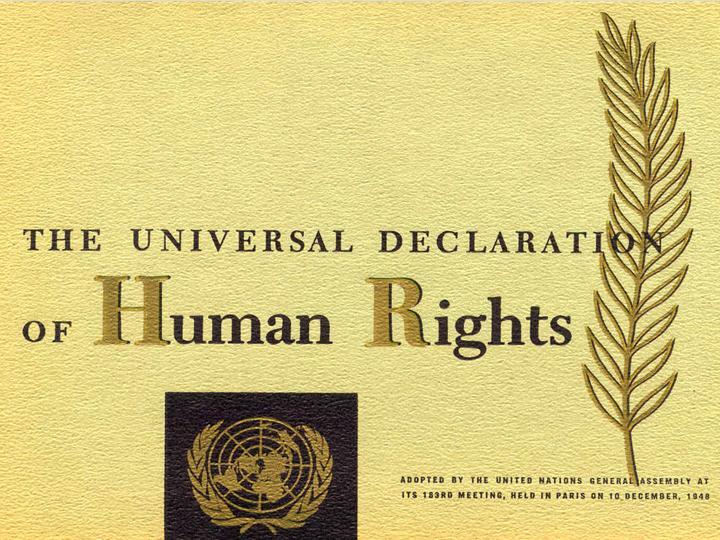 I won’t make any silly comments on this as I feel that when The Universal Declaration of Human Rights was signed, (a fair time ago now) and how it was intended, is important for all people on this planet, whatever their views. I’m going to copy and paste the preamble and link to the United Nations website. Just read through this document and analyse whether you are getting the rights that it sets out. Mental Health is a field which has a general lack of justice and it’s s shame that fundamental rights are not adhered to within the field. This entry was posted in Human Rights, Mental Health Law, Mental Illness, Psychiatrists, Psychiatry, Revolution, Support Networks, Useful Organisations and tagged Antipsychiatry, Human rights, Mental disorder, Mental health, Psychiatry, torture, United Nations, Universal Declaration On Human Rights on 7th October 2011 by Wez G.